While major wounds need immediate medical attention, minor scratches can be treated at home by a few natural remedies. As long as the cuts and wounds don’t spurt blood out or contain too much of debris to clean it yourself, better treat such scratches at home. Before following any such remedies and self-treatments, you need to clean and dry out the scratches and cuts to reduce the risks of developing scars and infections. A few ingredients in your kitchen can even help in healing them easily and effectively. Seek for your doctor’s advice if the scratches don’t heal with home remedies. Garlic is one of the old folk remedies for healing scratches, sores, and cuts. 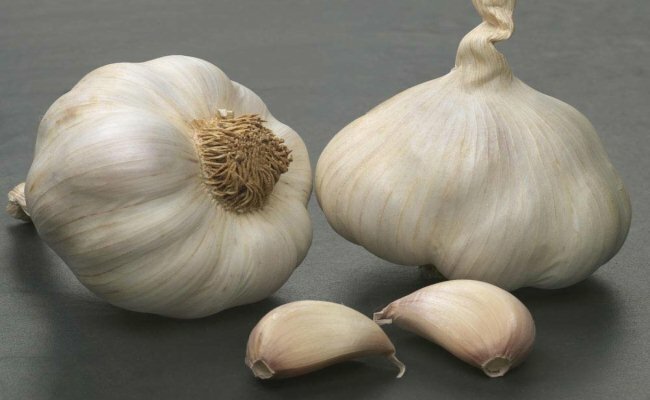 Allicin in garlic is an excellent antimicrobial agent that helps in protecting from infections. However, using fresh garlic can cause irritation. So, mix three garlic cloves in a cup of wine. Blend them well. After two to four hours, strain this mixture. Apply this mixture to the well-cleaned wound using cotton for a few times every day. Discontinue this remedy if irritation persists for a longer time. The gel extracted from aloe vera works amazingly in treating scratches. After cleaning the scratch, apply a layer of aloe gel onto the skin and spread it evenly. 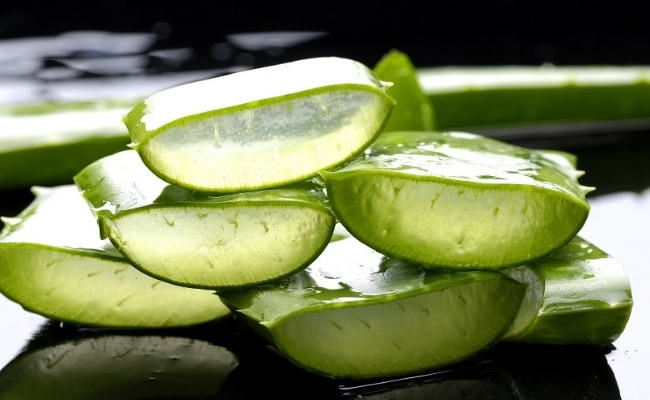 Aloe gel helps in preventing the debris and the moisture from entering into the scratch. It even helps in alleviating pain and promotes faster healing. Try this remedy several times regularly while the scratch is healing. Honey works well in treating scratches at home. It has antibacterial compounds which help in combating infections and its consistency acts as a great moisture barrier i.e. 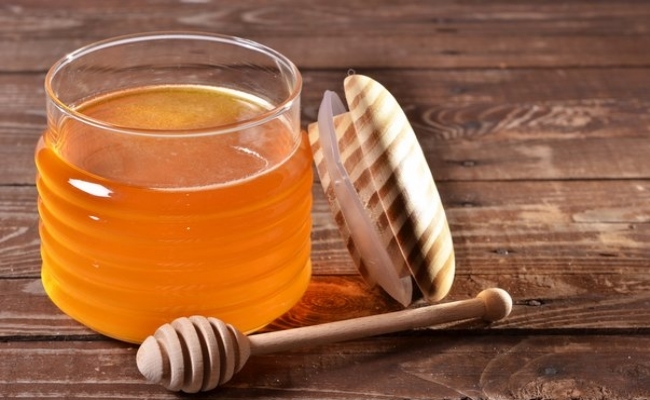 Honey helps dehydrate the bacteria within the wound, thus making it clean and free from infections. Clean the cut and the scratch. Apply a thin layer of honey on the affected area and spread it evenly. Allow it to air-dry. Follow the same procedure regularly until the scratch gets healed. For oozing scrapes and cuts, use a combination of petroleum jelly and sugar. Sugar doesn’t allow the germs feed on the nutrients they require to thrive on the scratches, thus combating infections and promoting faster healing. 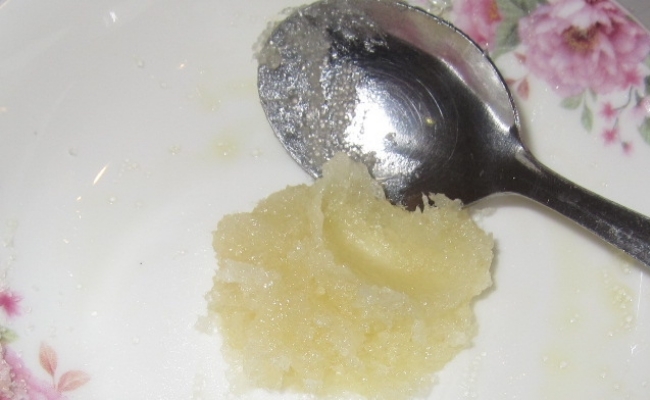 The petroleum jelly keeps sugar in place. Apply a layer of petroleum jelly on the wound and dab sugar directly on the scratch. Cover it with a bandage. Follow the same every day. Using cayenne pepper over the scratch sounds painful, right? But it works great for minor scratches without much pain. 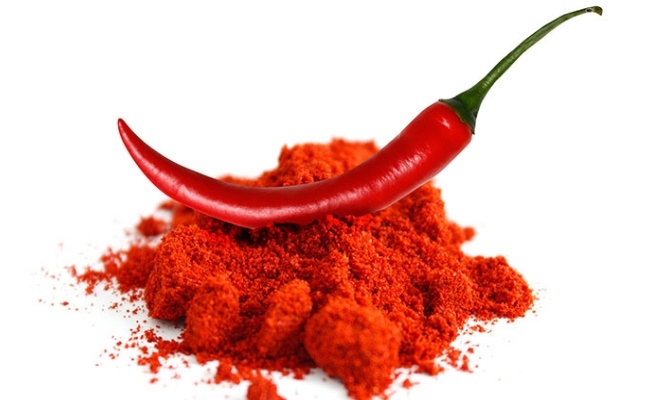 Cayenne pepper helps heal scratch and eases the pain. The compound known as capsaicin in cayenne pepper numbs the pain-causing nerves and prevents the brain from receiving the pain signals. It even promotes faster healing. Dab cayenne pepper on the minor scratch and wipe it off after a few minutes. Don’t use cayenne pepper for an open wound. 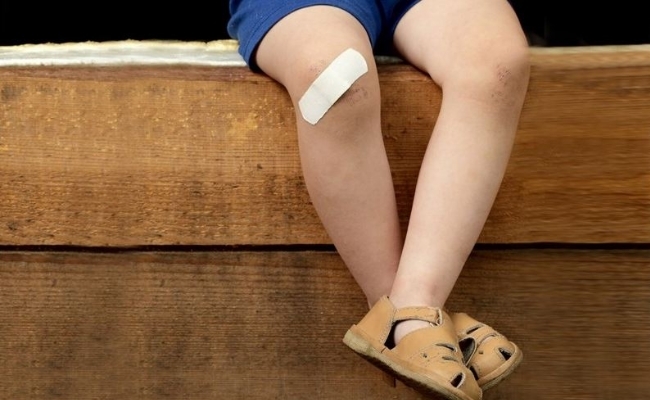 Coconut oil can effectively heal the scratches and the wounds. It has antifungal and antibacterial compounds which help in preventing the risks of scarring of the wounds. 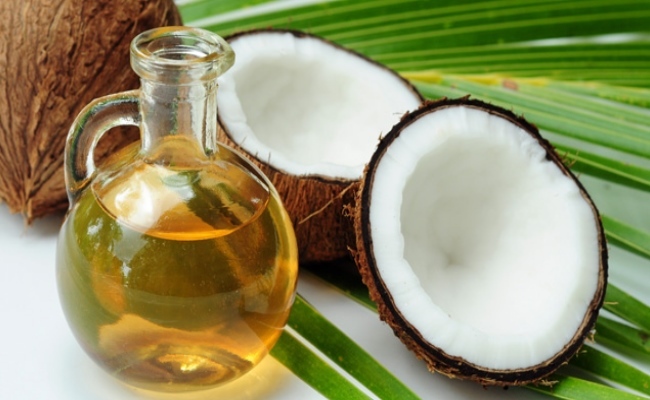 Use coconut oil to apply on the scratches to promote faster skin healing. Wrap it with a bandage. Refresh it for every 3 hours and you can watch your scratches heal in no time. Chamomile has amazing wound healing properties and works great in healing the scratches. It contains flavonoids and other important compounds that promote faster healing. Add a few chamomile tea bags in a bowl filled with warm water. 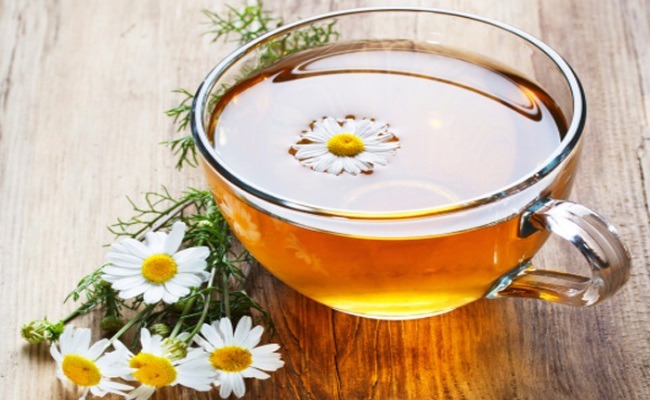 Use chamomile tea decoction to clean off your wounds. Wrap these tea bags around the scratch with gauze. Follow this remedy for best results. Onion contains allicin, an antimicrobial compound which is also found in garlic. Onions are gentle on the skin, unlike garlic. 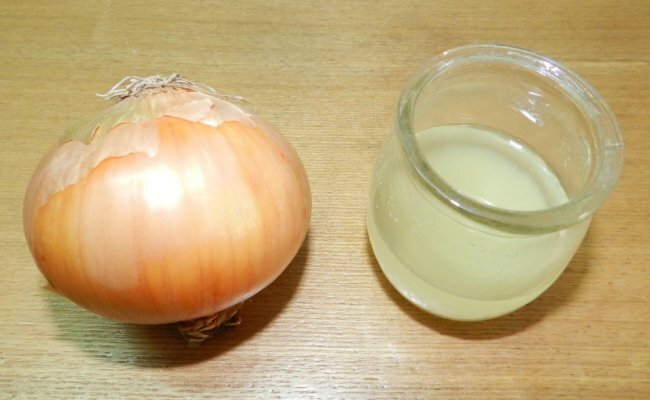 Crush an onion in a blender and extract its juice. Add a few drops of honey to it. Apply it on the affected area. Wash off after 20 minutes. Follow this remedy, at least, three times every day or until you notice visible results. Potato works amazingly in treating scratches. 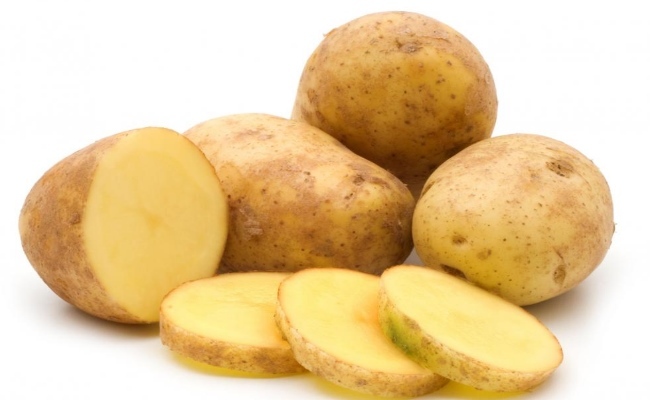 Make a raw potato poultice using a few raw potatoes and use it for treating your scratches. Repeat the same for every four hours. It helps in reducing the pain and irritation caused due to the scratches on the skin, thus reducing the risks of developing infections. Clean off the affected area using salt water and cover your scratch with a clean dressing. Tea tree oil works the best when it comes to healing the infections. It has antiviral, antibacterial, antifungal, as well as antiseptic compounds that help in eliminating infections. 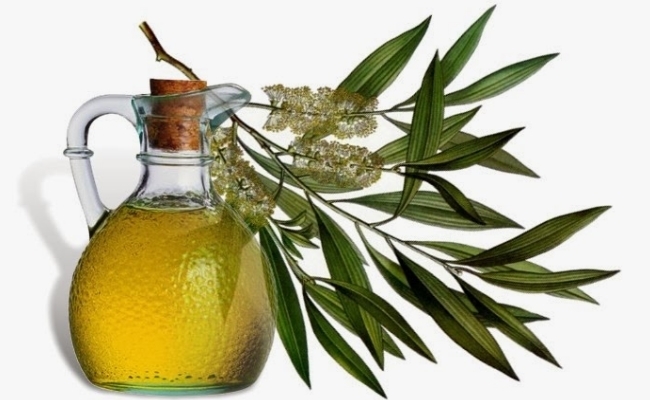 You can use tea tree oil for your scratches, cuts, and wounds around 4-5 times every day and can watch your scrapes heal effectively and quickly.